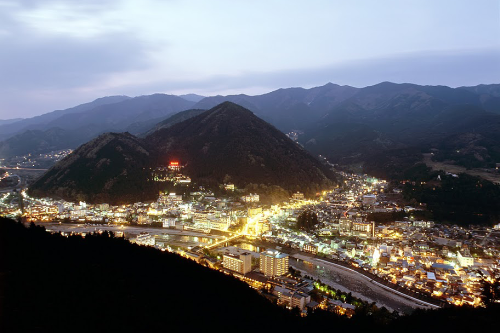 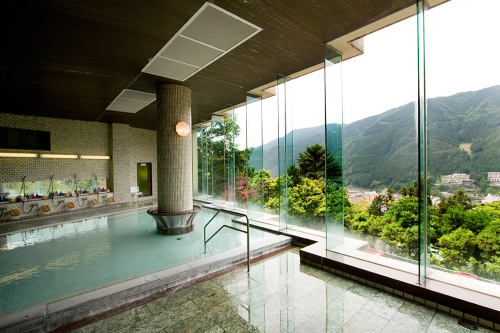 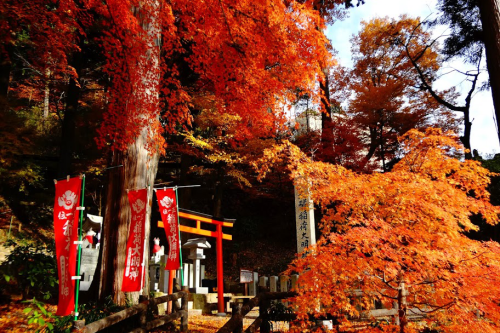 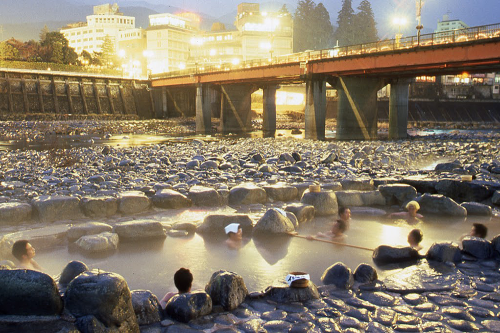 Gifu Prefecture is well known for it being one of Japan’s three most famous hot springs, alongside Arima in Hyogo Prefecture and Kusatsu in Gunma Prefecture. 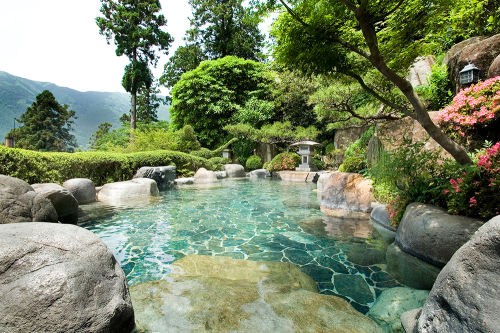 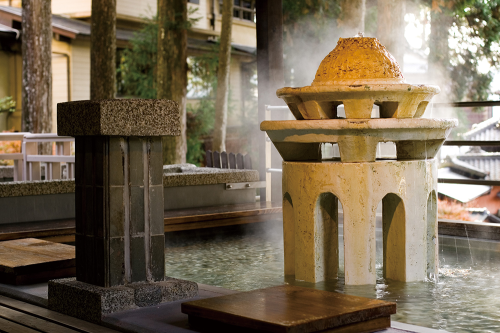 Gero has been praised as one of the “three best hot springs of Japan”, and without the experience of hot spring of Gero, you will not be able to get the wonders of hot springs in Japan. 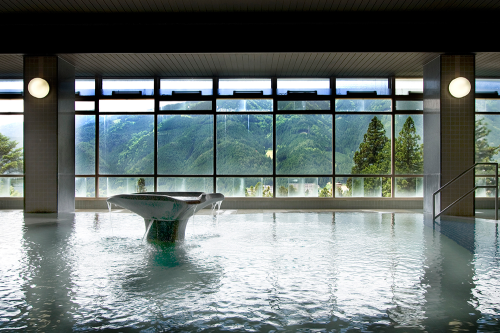 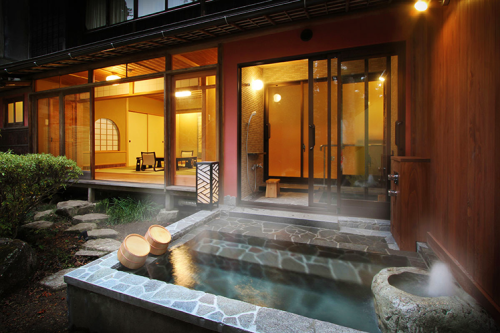 Gero Onsen Yunoshimakan is located in Gifu Prefecture just 10 minutes from Gero Station, and Yunoshimakan is surrounded by rich natural forest. 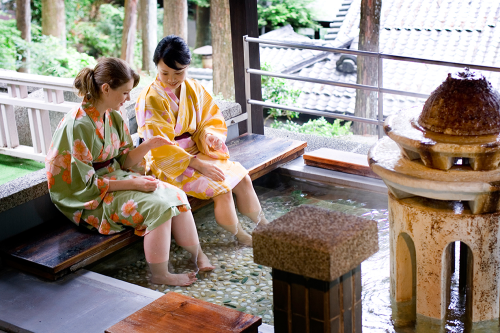 You can enjoy yourself in traditional wooden architecture, the sprit of the good old hospitality and the wonderful hot spring culture of Japan. 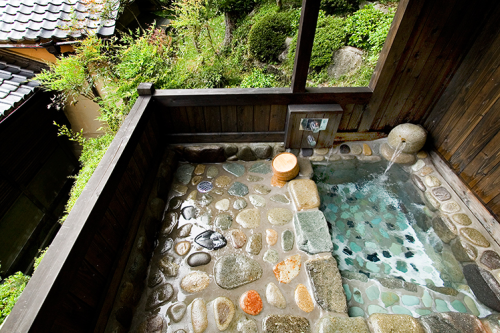 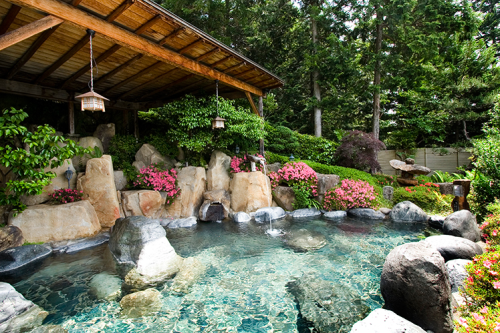 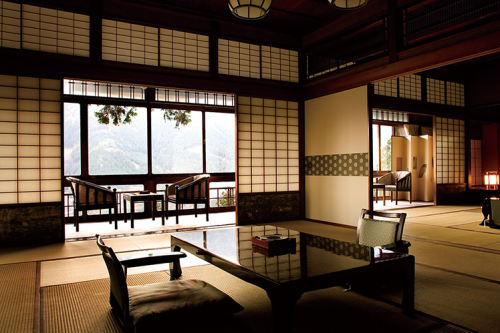 Yunoshimakan is a long-standing ryokan (Japanese-style inn) in Gero Onsen. 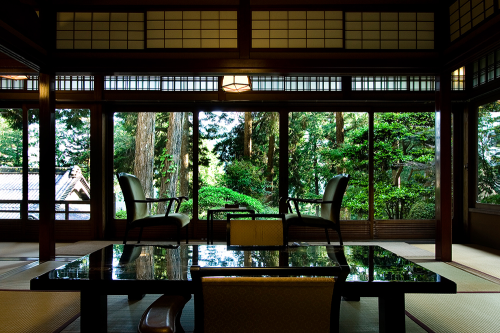 The ryokan was established in 1931 and has had the honor of accommodating the previous Emperor Showa and the current Emperor Akihito. 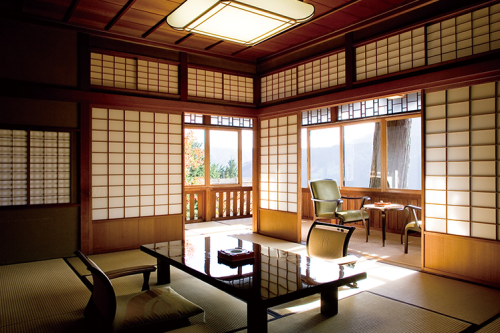 The more than 80-years-old wooden structure in a traditional sukiya-style took three years to be built by artisans of Hida, who are local artisans famous for their skillful techniques. 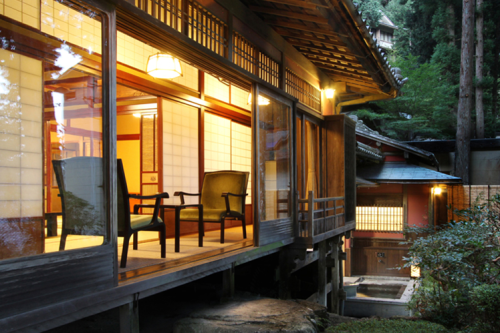 The building is designated as a National Tangible Cultural Asset. 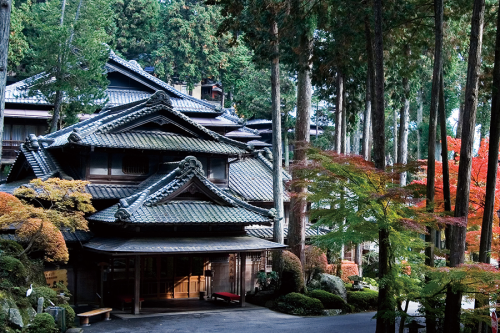 Since the hotel stands in the great forest, each room commands a view of natural beauty. 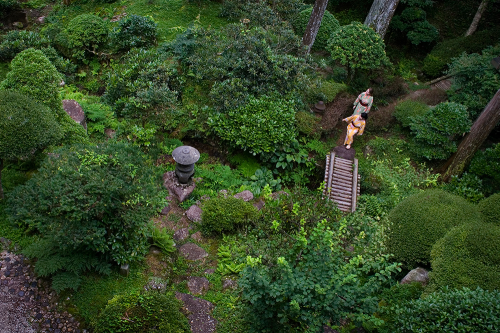 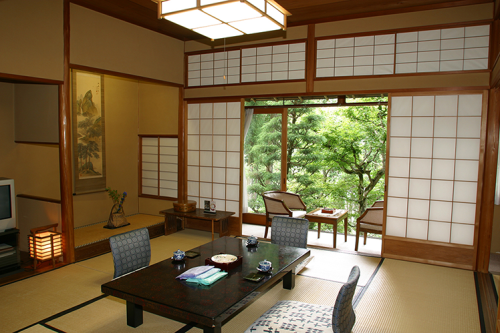 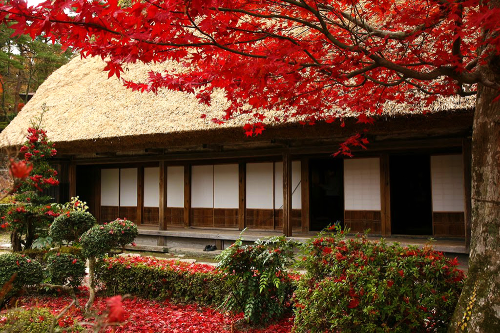 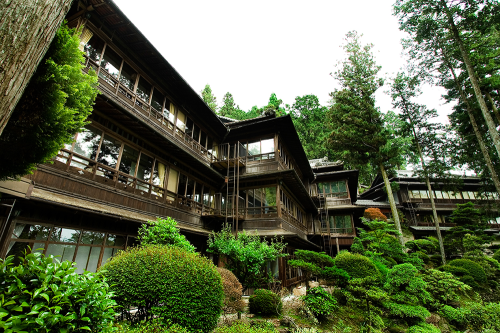 Guests here can experience the real Japan by staying at this historical main building surrounded by nature. 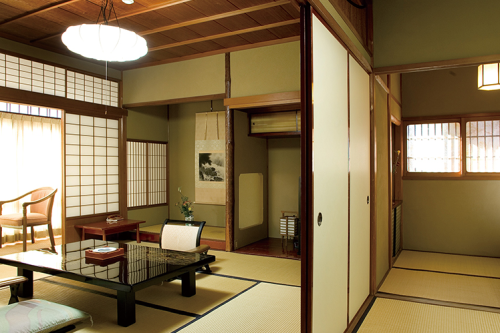 Our ryokan is the best choice for those who want to touch and sample the ambience of real Japan. 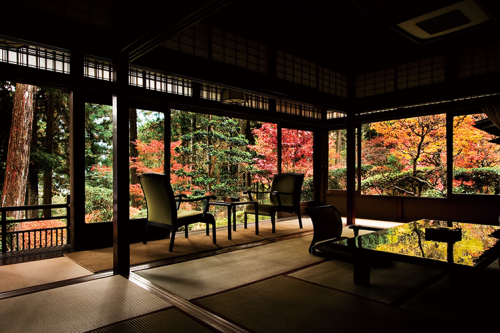 Guests can also relax in the open-air bath that boasts a great view of the surrounding landscape, and enjoy traditional kaiseki cuisine featuring fresh seasonal dishes. 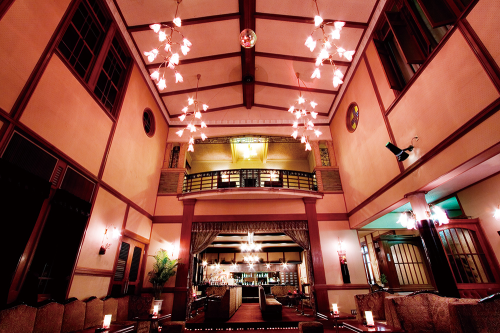 The large banquet hall and entertainment facilities make it great for groups and parties as well. 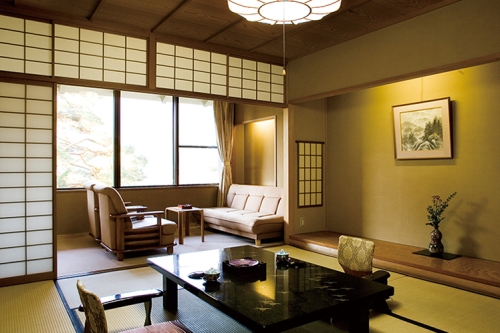 Offers spacious rooms with traditional decor that come with a number of amenities. 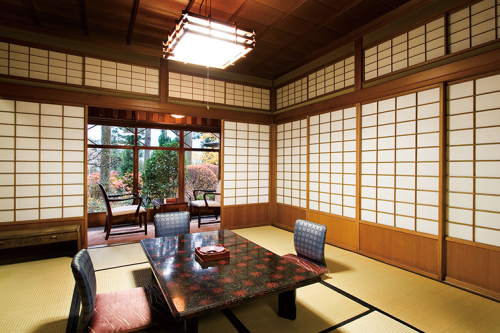 There are four types of regular rooms across the three-storied wooden main building built in 1931, the Annex, Miyamaso, and Keizanso. 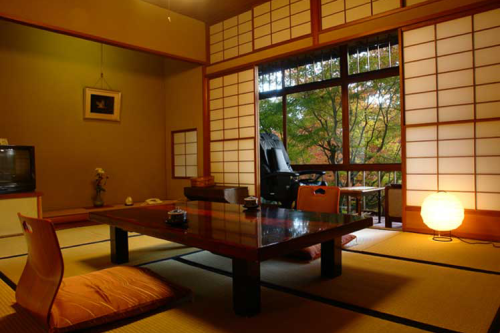 We also have special Sanrakuso, Shunkeiso, Kumoi-no-ma, and Nanae-Yae-no-ma rooms.